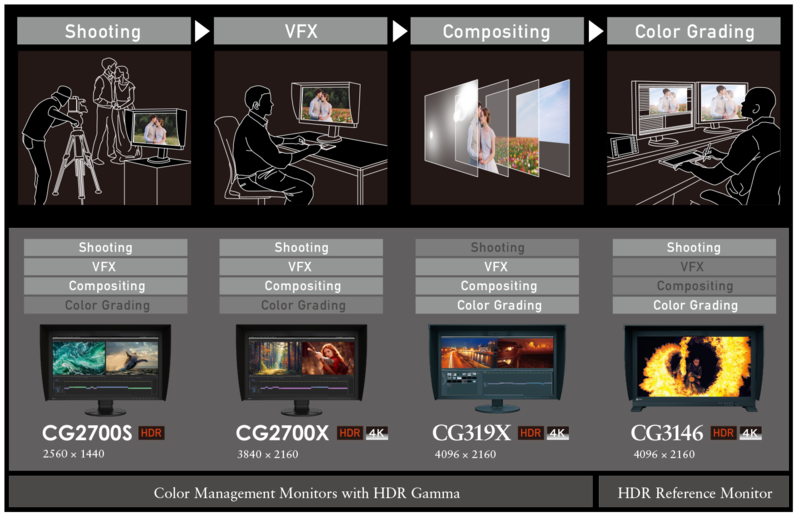 Categories: ColorEdge, HDR (High Dynamic Range), 4K Series. EIZO’s HDR reference monitor, ColorEdge PROMINENCE CG3145, is the first monitor to overcome the severe drawbacks of other HDR technologies that are available in the market today so it can be used reliably for post production work. Auto Brightness Limiter (ABL) is equipped in other HDR OLED monitors and limits the monitor’s ability to display lighter scenes with tones over a specific range in order to prolong the device’s lifetime. 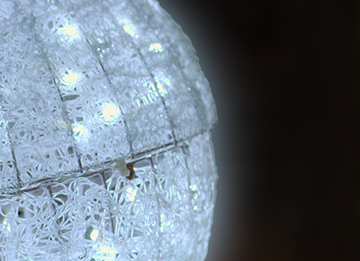 This causes those light areas to appear dimmer and the color duller as a result. 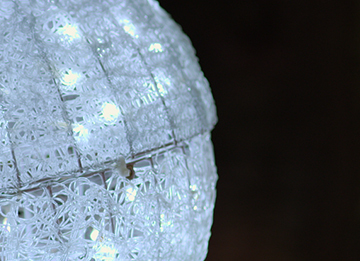 Local dimming uses an area control backlight system which adjusts the brightness in sections of the screen depending on the content displayed. However, when an object on the screen falls outside of the area of the backlight that is adjusted, a “halo” effect appears, making it impossible to achieve full color accuracy in smaller details. EIZO’s ColorEdge PROMINENCE CG3145 achieves a true HDR visual experience without ABL or the “halo” effect to ensure you always see accurate colors and brightness in every pixel. ColorEdge PROMINENCE CG3145 displays the DCI-4K standard (4096 x 2160) which is more than four times that of full HD (1920 x 1080). It’s ideal for creating, editing, and referencing with 2D and 3D CGI, VFX, compositing, and color grading. 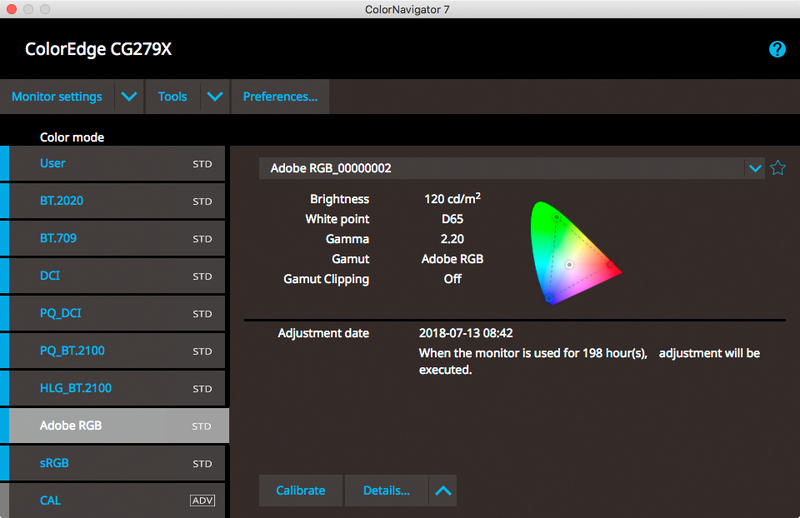 ColorNavigator 7 is the latest in calibration and quality control software for ColorEdge color management monitors. It offers quality control and asset management of client ColorEdge monitors. To suit the needs of a specific project, you can change the brightness, gamma, and white point settings of the monitor’s preset color modes and calibrate to the new values. The calibration information is saved directly to the monitor instead of the operating system. Fluctuations in brightness and chromaticity on different parts of the screen are a common trait of LCD monitors. 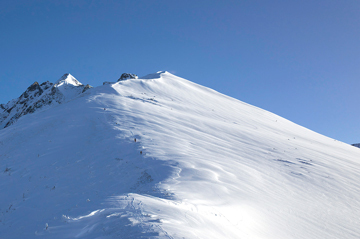 To counteract this, ColorEdge monitors are equipped with EIZO’s patented digital uniformity equalizer (DUE) technology to ensure stable image display and counterbalance the influences that a fluctuating temperature may have on color temperature and brightness for stable image display. Enlarge areas of the screen to confirm small details and check focus accuracy in images using the 4K zoom function. It is quickly and easily accessible using the monitor’s front buttons. A manufacturer’s 5-year warranty covers all components including the LCD panel. EIZO can guarantee the long service life because it manufactures its products at its own factories, ensuring close control over production quality. 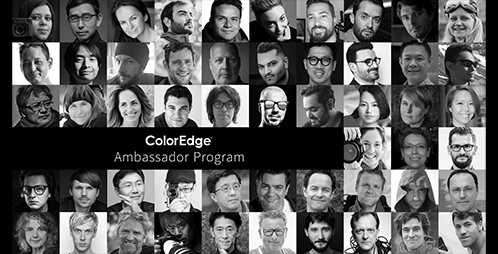 In 2015, EIZO established the ColorEdge Ambassador Program which showcases professional photographers, designers, filmmakers, and other creatives who are committed to inspiring and educating artists around the world. EIZO’s Ambassadors – all of them ColorEdge users – are passionately dedicated to their craft and prepare the best equipment for realizing their creative vision.